This Valentines week has been very busy for us as well as all the talented crafters around us spreading loads of love throught there handmade products….we are again here this tuesday with a featured story of another crafter …..“Craft Enthusiast of the Week…..Saloni Bhutra” who is based out of rajasthan and now settled in Bangalore is leaving her dream by doing lots of craft and art work and sharing her talent with others through various workshops…She does amazing custom products for nameplates and passport covers and huge variety in decoupage products. Today Saloni is here with us sharing her story of being an crafter and pursuing her dream works. This is what Saloni speaks about her journey as a crafter and her story of being a craftpreneur…. I used to sketch and paint in my childhood, and loved making cards for family and friends on all occasions. 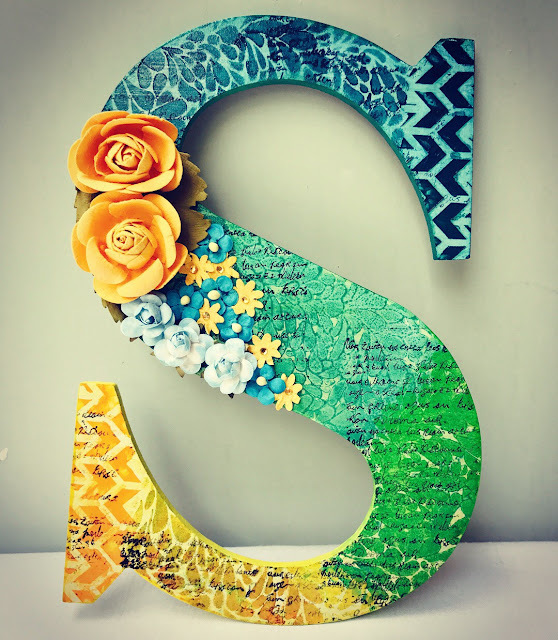 I used to do a lot of DIY with my mother, and that is how crafting gradually became more than just a hobby. When I was a kid, my mother used to do all sorts of craftwork and I would just sit with her to learn and to help her out. Watching her make something beautiful out of some scrap inspired me to do something similar. I like to learn different art forms all the time, whatever catches my fancy. 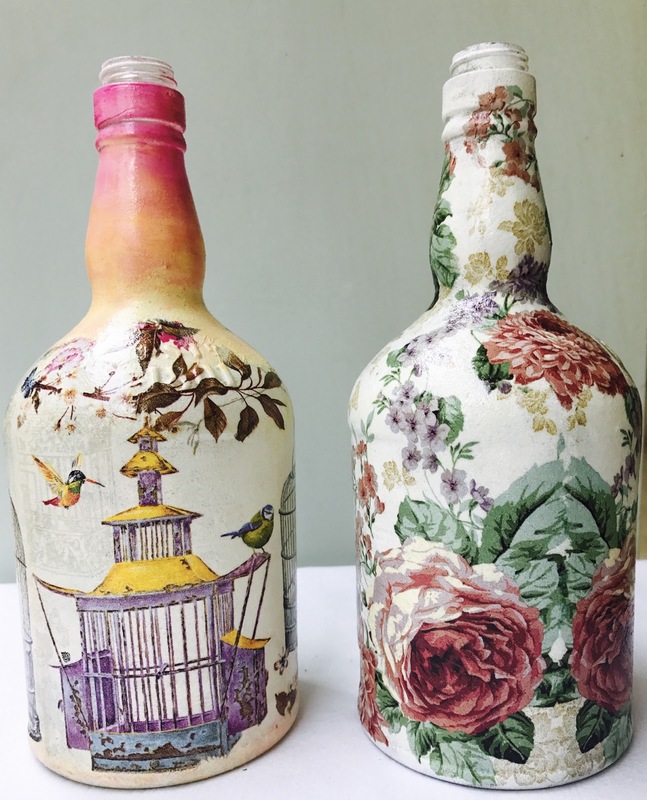 However, my current favourites are decoupage and mixed media. I love everything vintage since it has a completely different feel to it. Also, I love to play with colours. My craft projects hardly have just a single colour to them. I try to experiment and learn new things. I wish to take workshops and teach these craft skills to more and more people. 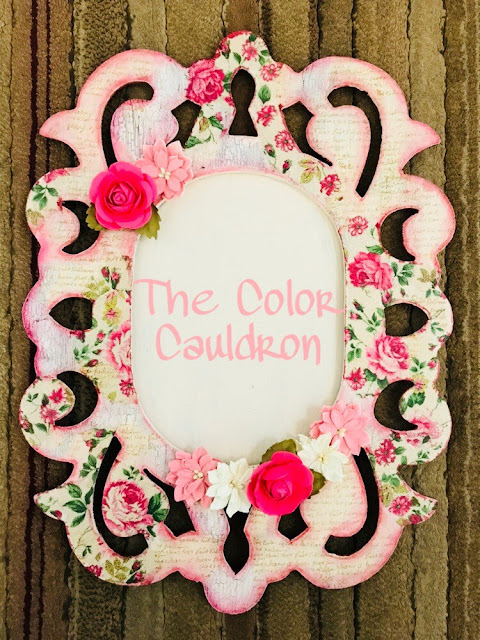 I also plan to start my own craft blog and a website soon. Keep experimenting. Do not be hesitant to try anything new. Take time out for your craft and keep practising. 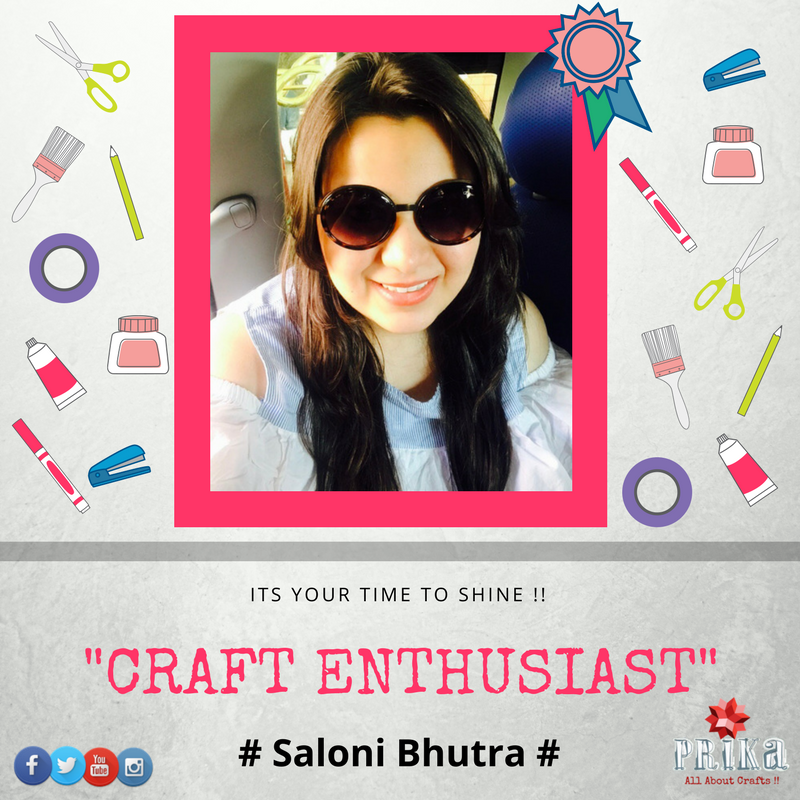 We hope Saloni has inspired you enough to try your hands on something you love and never afraid to experiment…. 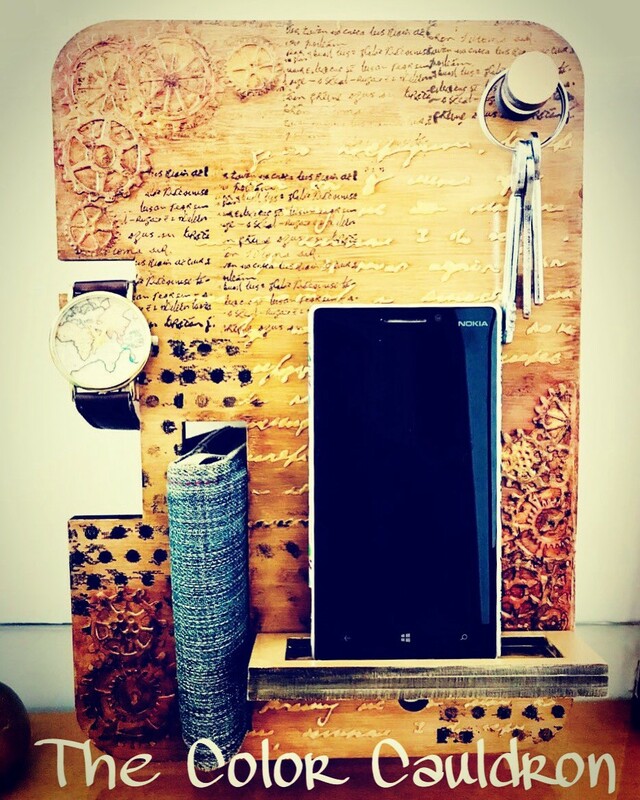 More Inspiration coming from us…Keep Following :Prika “All About Crafts!